At Shenfield Auto Services we offer three levels of servicing to suit all customer needs. 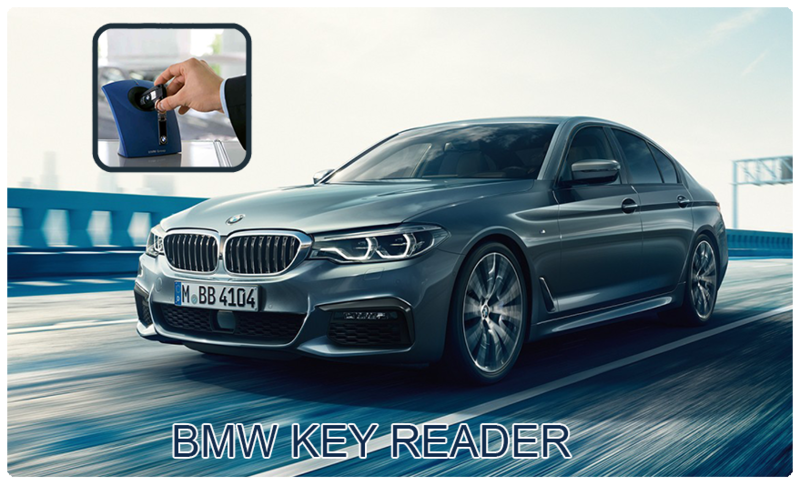 From basic essential maintenance through to dealership-equivalent manufacturer servicing. We recommend having an Interim Service every 6,000 miles or 6 months (whichever is sooner) to keep your car safe and roadworthy between full services. Our Interim Service package is ideal for drivers who do high mileage and want peace of mind between annual services. Our Interim Service includes all items in a basic service plus a range of additional inspections including a full brake, exhaust and suspension check. 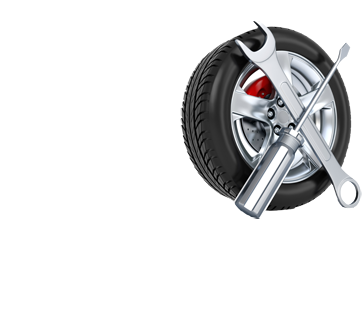 Our Full Service is ideal as an annual maintenance programme for your car. We recommend your car receives a Full Service every 12,000 miles or 12 months – whichever is sooner. 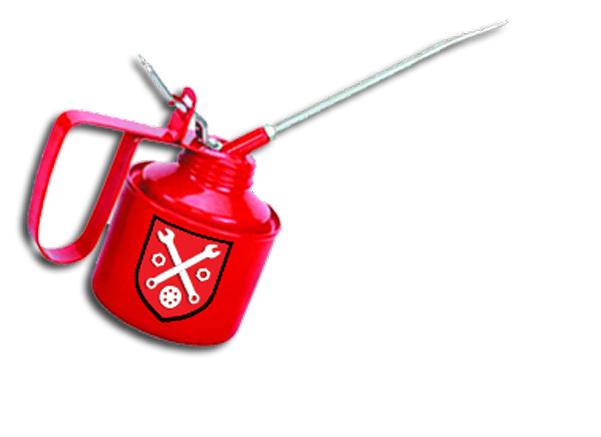 A Full Service each year will reduce the risk of breakdown and can help maintain the value of the vehicle. Our Full Service includes all items included in the Interim Service package plus a thorough inspection of your engine and other components including replacement spark plugs and fuel filter. Using official manufacturer service schedules, we can provide a service specific to your car’s make, model, age and mileage – as recommended by the manufacturer. Your service will be carried out by specially qualified SAS service technicians using parts that are of ‘original equipment’ standard. 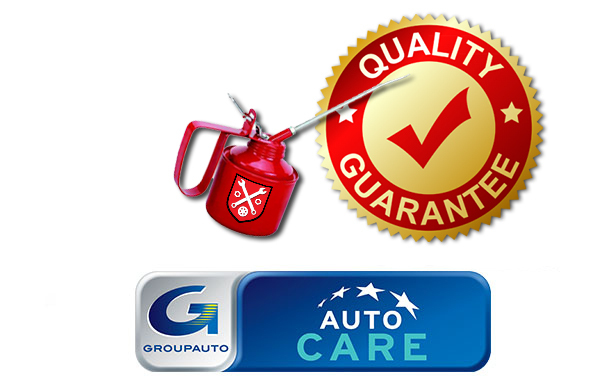 Best of all, a manufacturer service from Shenfield Auto Services will uphold your vehicle warranty. We carry out manufacturer servicing on all major makes and models of vehicle. 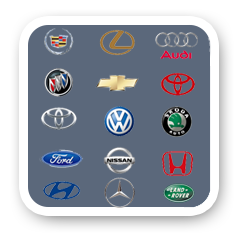 Find your vehicle manufacturer in the list below to find out more. We charge just £45 for an MOT.. That is 37&percnt; off the Statutory MOT test fee. 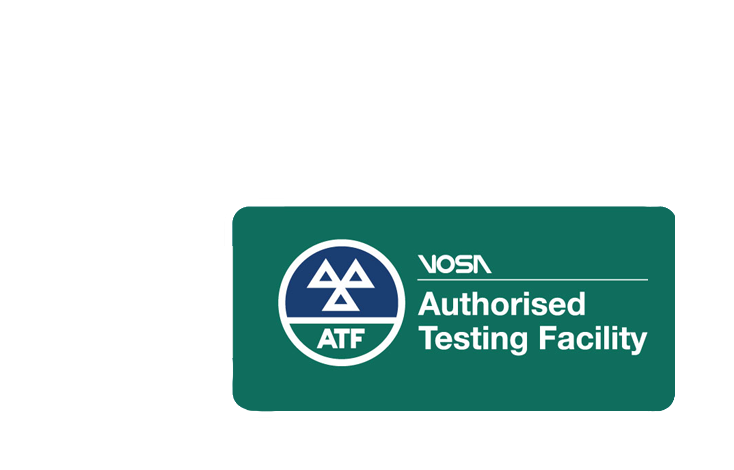 we are approved by the Government appointed Driver and Vehicle Standards Agency (DVSA, formerly VOSA) and all MoT tests are completed by MOT testers nominated by DVSA. 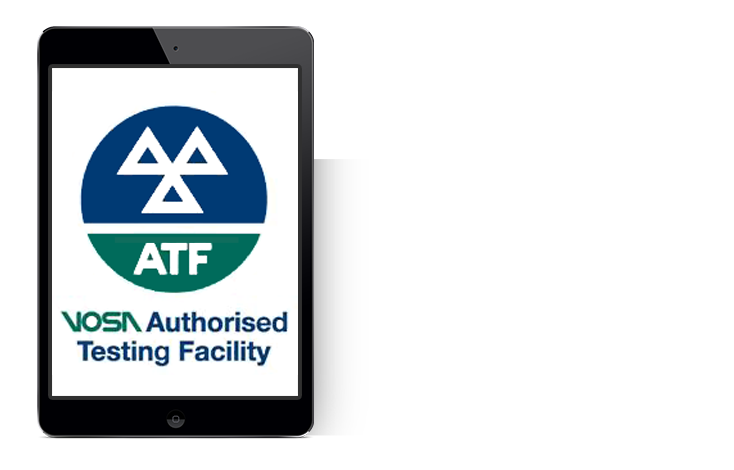 Now you can arrange an appointment online and have an MoT test completed up to one month before the expiry of your MOT. MOT Testing, Tyres, Valeting, Air Conditioning, Servicing, Batteries, Accident Repair, Motor Cycle Servicing, Recovery, Diagnostics, Full Paint Shop, Brakes, Electrical Service. Pre Purchase Inspections. Full Paint Shop. Manual or Auto Clutches, Slipping and Grinding Clutches, Leaks, Transmission Flush, Transmission Fluid Service.